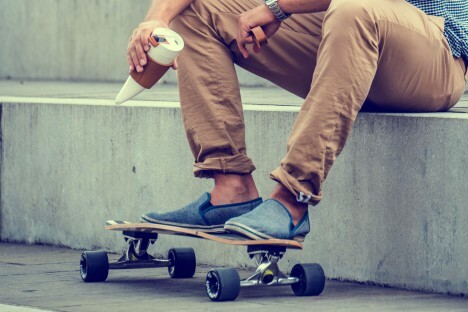 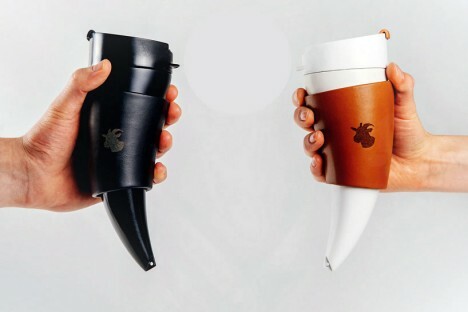 Its shape inspired by goats, the creatures that helped humans discovered coffee, this modern-day drinking horn is curved to make drinking easier and capped to let you take your java on the road. 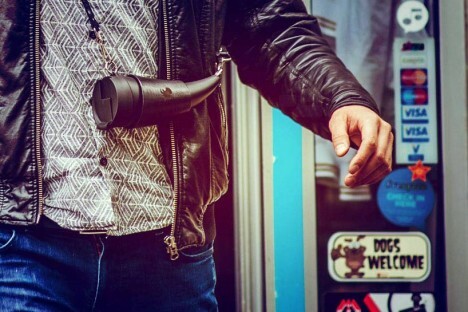 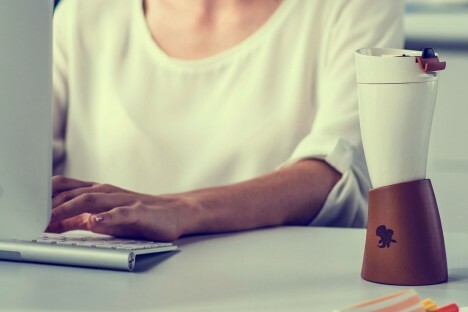 Designed by desnahemisfera in cooperation with Equa, the Goat Story drinking device comes equipped with a leather holder to act as a heat barrier while walking or a stand while sitting. 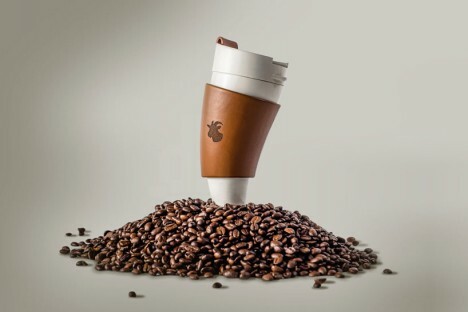 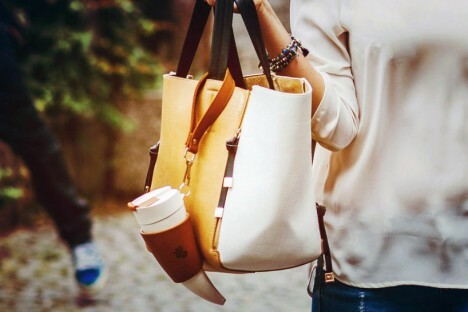 The travel-ready cup also comes with a short and long leather carrying strap, which can also be combined to form an even longer version.